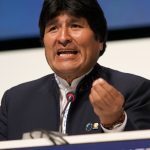 Evo Morales, Bolivia’s first indigenous and left-wing President, has been in power for eleven years in South America’s poorest country. This talk explores his path to power and what his government has accomplished across a broad range of policies, as well as considering the challenges and failures. 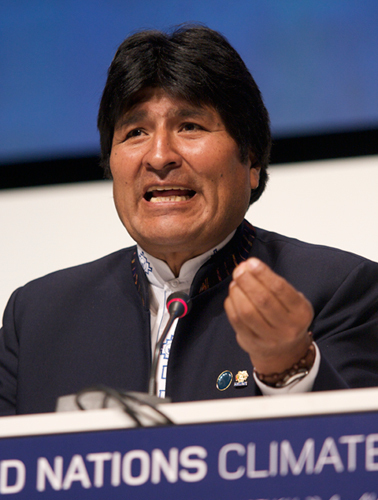 It explores what Bolivia can teach us about efforts to achieve progressive social, economic and political change. Linda Farthing is a journalist and independent scholar who works in Bolivia. She has written for the Guardian, the Nation, Jacobin, Al Jazeera, and Ms. Magazine. Her latest book is Evo’s Bolivia: Continuity and Change.